Originally discovered in Watermelon, the amino acid l-citrulline has been rising in popularity since the late 2000’s due to its numerous benefits for athletes of seemingly every sport. When citrulline first arrived on the market, it was primarily utilized in men’s health products due to its ability to increase blood flow, and therefore help ease the symptoms of erectile dysfunction. As more research was conducted however, it quickly rose within the ranks of the “must have” ingredients for pre-workout supplementation. One would be hard pressed to find a dietary supplement company who doesn’t currently offer citrulline in at least one of their products currently. 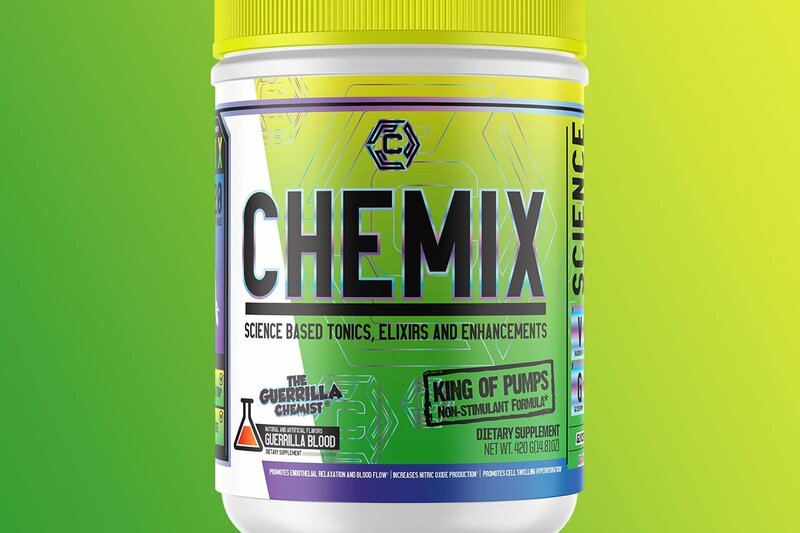 Citrulline has been proven to reduce fatigue during exercise and limit muscle soreness, although it is most commonly known for its ability to increase nitric oxide via increases in arginine plasma levels. By increasing nitric oxide and arginine plasma levels, citrulline is commonly referred to as a “pump enhancer” as it helps promote vasodilation. Citrulline is converted into arginine in the kidneys and then transported into the blood. Serum arginine is the direct precursor to nitric oxide. Increases levels of nitric oxide cause the body to experience vasodilation (widening of the veins) allowing for easier transport of blood, oxygen, and nutrients to muscle cells. It is widely believed that increased levels of nitric oxide provide a “pump” effect in muscles, but also increases endurance due to the extra oxygen being provided to cells, while also causing increases in size and strength thanks to the increased level of nutrients being fed to muscle cells. For athletic enhancement, citrulline should be taken 30-60 minutes prior to exercise in a dose of approximately 6g for best effects. If using citrulline malate, remember that 1.76g is needed to receive the same benefits as 1g of pure citrulline. This means a dose of 10g or more of citrulline malate is needed to receive the same benefits of 6g citrulline.